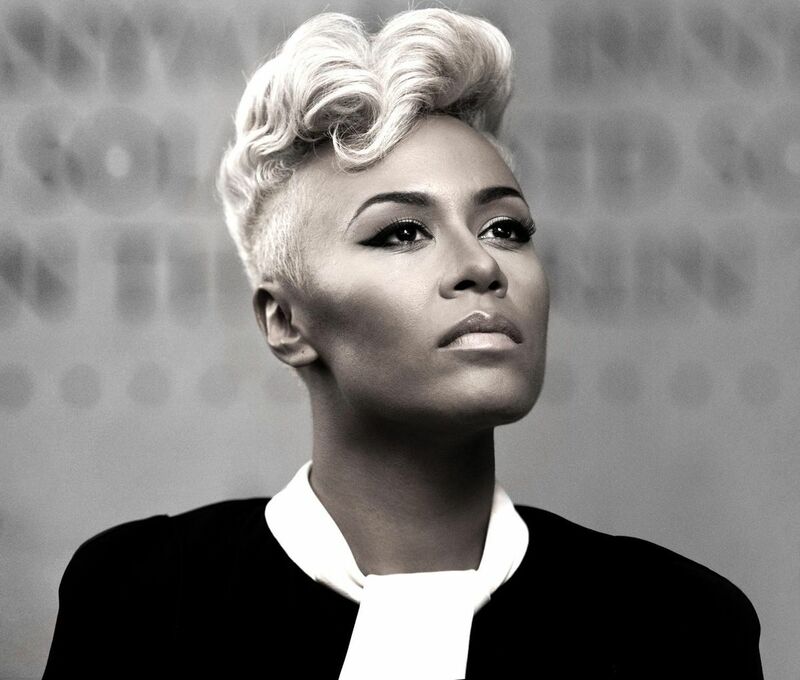 Emeli Sande has recently recorded new material with Jonny Coffer. The British songwriter – born Jonathan Coffer – is responsible for co-writing hit singles “Get Down” by James Arthur [Syco Music] and “La La La” by Naughty Boy featuring Sam Smith [Virgin EMI Records]. His resume also includes works for Tinie Tempah [Parlophone Records], Fantasia Barrino [RCA Records], Redlight [Mercury Records] and Tanika Bailey [Tim & Danny Music / Virgin EMI Records]. Meanwhile, Emeli Sande is expected to release her sophomore album later this year via Universal Music Group / Virgin EMI Records. The highly-anticipated LP is expected to boast productions and songwriting contributions from Naughty Boy (Ed Sheeran, Ella Eyre), Mojam (Leona Lewis, Natasha Bedingfield), Syience (Ciara, Melanie Fiona), Chris Loco (Raleigh Ritchie, Kylie Minogue) and Rodney Jerkins (Brandy, Jessie J). Watch the music video for “Clown” below.